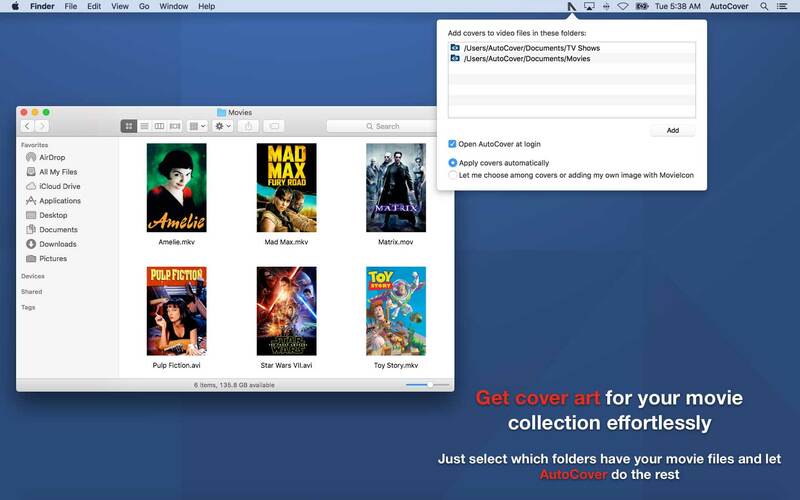 AutoCover works in the shadows, keeping your video folders in style. Just tell AutoCover which folders you want it to watch and forget about it. 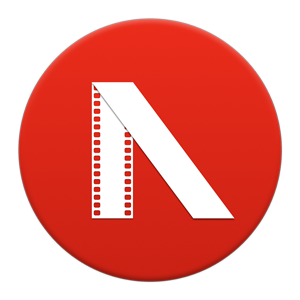 It will search the proper cover image and will set the icon to any video file into these folders and any other you may add in the future. Silently, unattended. Your Finder windows will look just awesome.